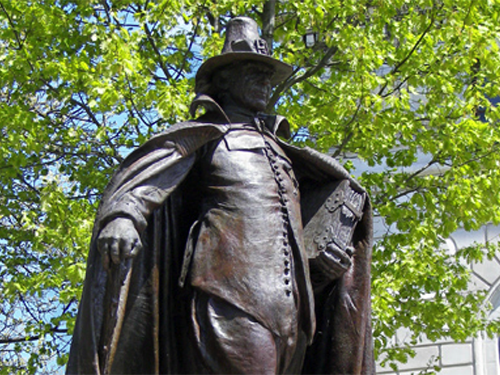 Roger Williams is memorialized around the state of Rhode Island in a series of statues, buildings, schools and other places. That makes it easy to remember the name, but it can also be hard to find the real person. Who was he? Why did he make so many friends and enemies? In what ways was he visionary, and ahead of his times? In what ways was he simply reacting to events around him? He is certainly a founder – THE founder – of Rhode Island. But with his strong commitment to freedom of conscience, can he also be described as an early shaper of the United States of America? In what ways can we look to him for inspiration? In what ways should we not? 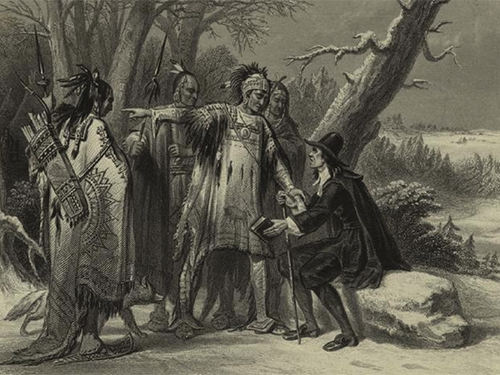 Read on to learn more about the many sides of Roger Williams's life and teachings. 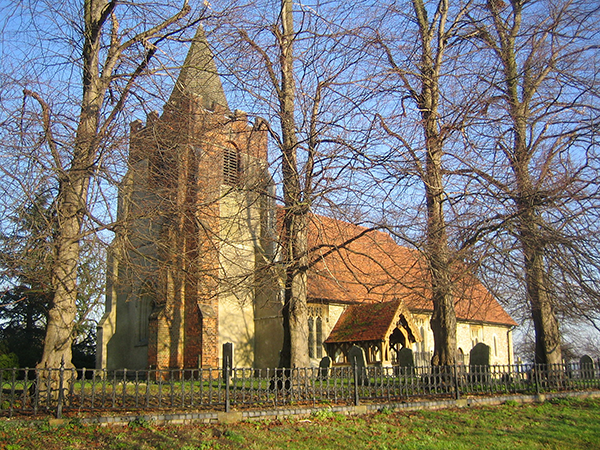 As he grew up in London, Roger was attracted to the ideas of the Puritans, a group of deeply religious thinkers who disapproved of the Church of England and wanted to worship in a more “pure” way. Throughout his youth, religious and political tensions were steadily on the rise, in ways that came close to his life and his neighborhood. During his university years, Roger was studying alongside many Puritans, and their resistance only grew after a new king, Charles I, was crowned in 1625 and began to persecute them. Leaving for America was in its own way an act of rebellion against a hierarchy that the Puritans disapproved of. 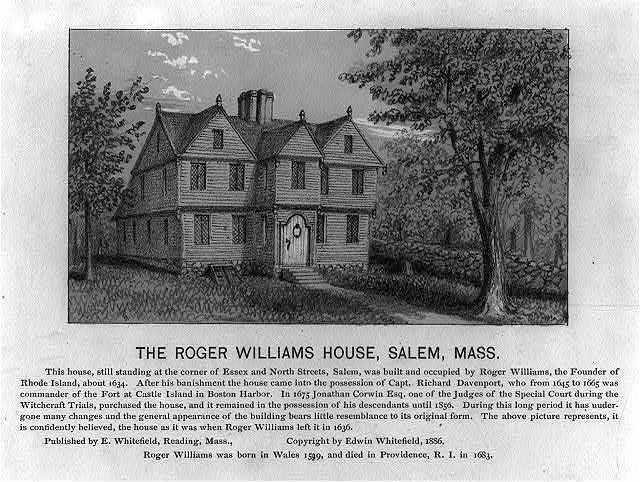 After his arrival in 1631, Roger lived in Plymouth and Salem. 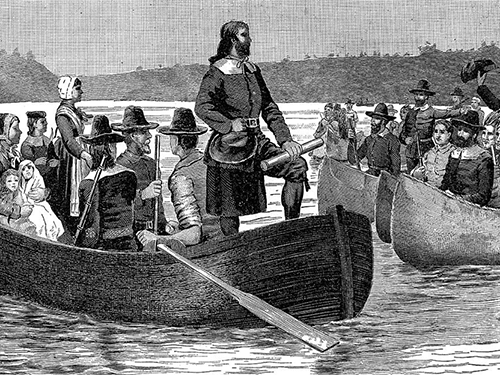 Although he was friendly with many of his fellow Puritans, he often criticized the policies of Massachusetts Bay, including the way it merged religion and politics together and the general practice of taking land from Native Americans. Through his writing and preaching, and in conversations at his house in Salem, Roger voiced these views – and became dangerous to the authorities. Roger showed a great curiosity about the people he met during his wanderings. In particular, he spent time living with the Narragansett and Wampanoag, learning their language and customs, earning their trust. When he purchased land from them, he did so with their consent and paid a price they agreed upon. He often mediated their conflicts. 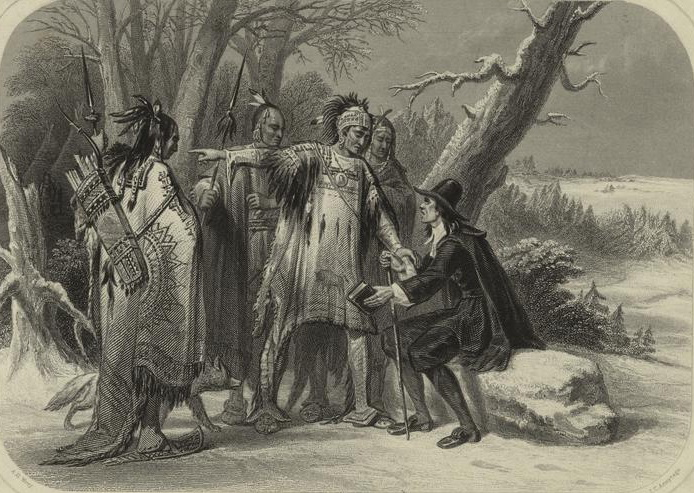 Although he participated in King Philip’s War at the end of his life, when a large war had become inevitable, he was a lifelong admirer of the Native Americans who had done so much to make the founding of Rhode Island possible. 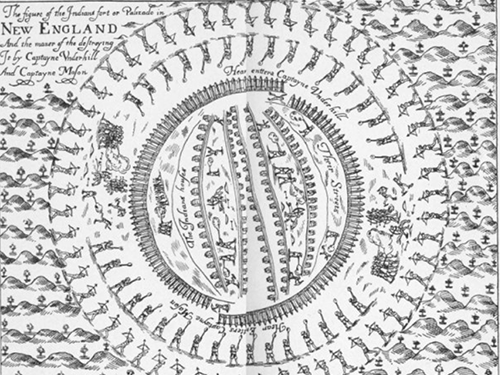 In some ways, this made Roger dangerous to Massachusetts – because his relationship with the Indians was stronger than their own. In practice, Roger was an effective translator and worked hard to bring the different groups of New England into harmony. 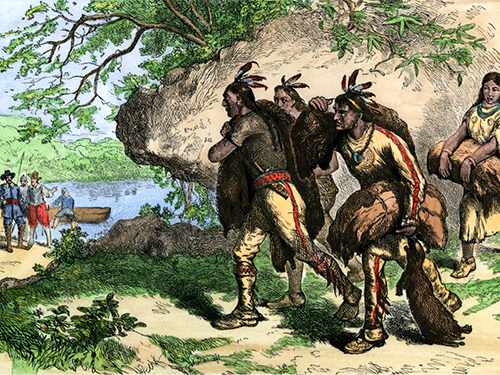 The practice of slavery was begun very soon after the founding of Rhode Island, when Pequot Indian captives were sold into servitude after their defeat in the Pequot War of 1637. Soon, they were being taken to other places, like the Caribbean, where they could be exchanged for African slaves, who were then brought back to New England. Roger accepted the practice of slavery but wrote a letter to John Winthrop, the Governor of Massachusetts, urging that he consider setting these newly-enslaved prisoners free. Four decades later, however, Roger failed to live up to his early idealism and participated in the sale of Native Americans into slavery in the angry aftermath of King Philip’s War. Roger was restless in his religious beliefs as well as his politics. 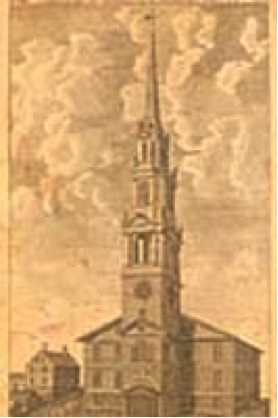 In the spring of 1639, he and some of his fellow citizens of Providence began to worship in a new way, in what would be recognized as the beginning of the Baptist church in America. But Roger did not stay a traditional Baptist for long and was sometimes called a Seeker, always trying to worship in the way that felt right to him. 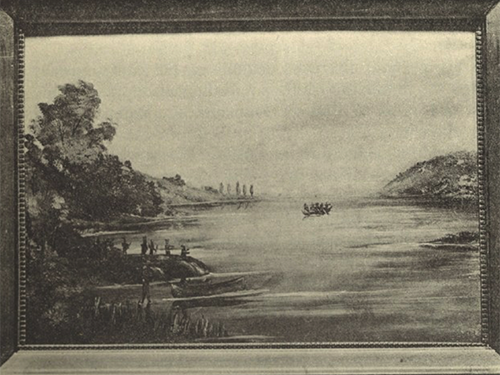 Engraving from a painting by C.R. Grant. 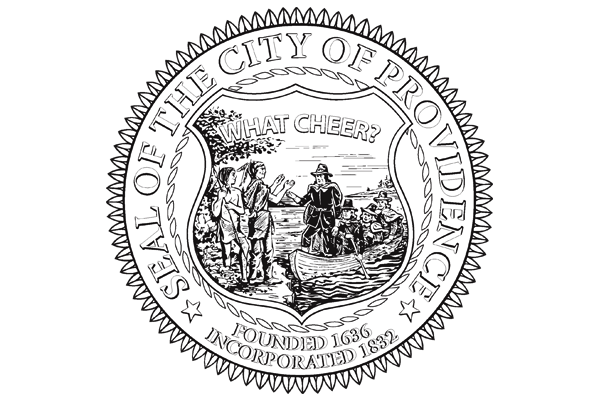 Welcome Arnold Greene, The Providence Plantations for 250 Years, 1886. After surviving his banishment in winter, Roger decided to found a new colony, with no permission from anyone in New England or Old England. 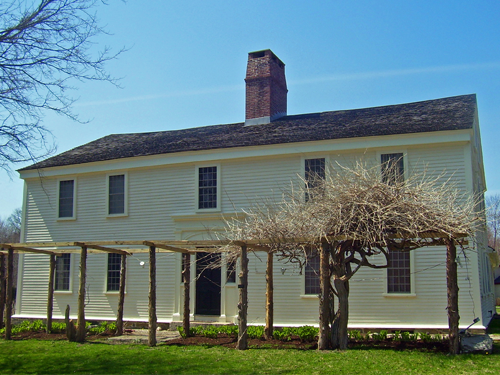 This colony, first called the Providence Plantations, eventually merged with other settlements around Narragansett Bay to become “Rhode Island and Providence Plantations.” Roger lived at Providence, but he helped his fellow settlers to acquire their own land from the Native Americans, strengthening the idea of the colony. Roger practiced an unusually open form of “democracy,” to use a word that was not normally a compliment at the time but which was used proudly in Rhode Island. 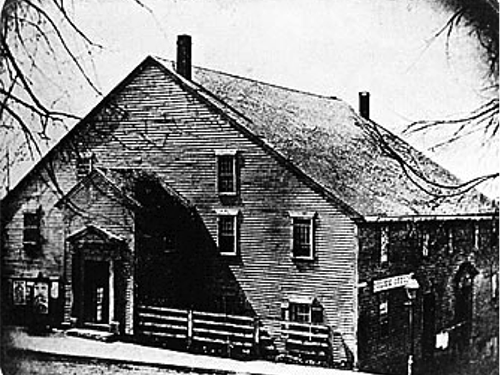 Unlike in Massachusetts Bay, where church membership was required to vote, the early settlers of Rhode Island all had a say in political decisions (although voting was restricted to men). Throughout his life, Roger was willing to share power with people who had arrived after him, which strengthened the colony but did not always make his life easier. True to his word, Roger insisted that his new colony protect freedom of conscience for all, and that a “wall of separation” protect religion from government. In many of his writings, he carried on a lengthy debate with the authorities in Massachusetts over the virtues of religious freedom, which they preferred to limit and he preferred to expand. 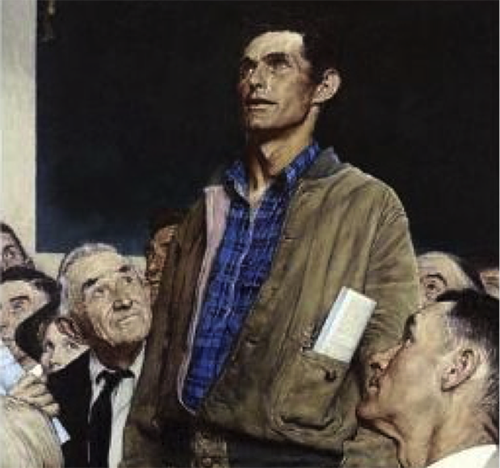 Roger had often claimed the right to speak freely, and as Rhode Island grew, he extended it to all who followed. The result was a lot of different opinions, but Roger never wavered. 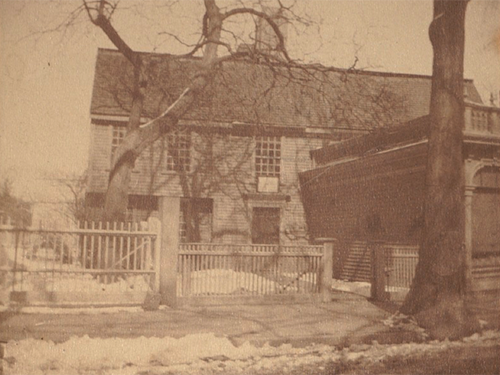 Even when other religions came that he disagreed with – Quakers, for example – he debated them in public and expressed his opinion that they were wrong, but never banished them. 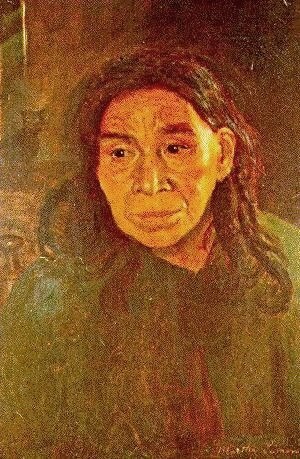 Because of his friendship with the Narragansett and Wampanoag, Roger was well-positioned to help resolve disputes, not only between the Native peoples, but between them and the English. Throughout his life, he strengthened Rhode Island’s position by serving as an invaluable translator and peacemaker between the other peoples of New England. For these services, he was later thanked by the very government that had banished him. Roger lived off the land during his banishment, with help from Native Americans, and he never lost a sense of the land’s life-giving value. His book about the Narragansett is filled with awe at the natural setting he found in Rhode Island and includes many of the words they used to describe the land and water around them. Without their help, it’s not clear that the newly-arrived English could have survived in a terrain that was very different from England. Eventually, through fishing, farming and hunting, Roger and his fellow settlers found the food that they needed to survive. One way in which Roger strengthened his position (and Rhode Island’s) was through his business dealings. 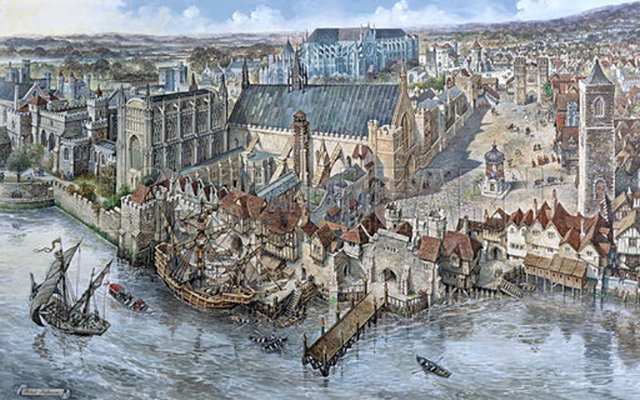 Roger may have been a religious thinker, but he was also the son of a merchant tailor and talented at trading goods. 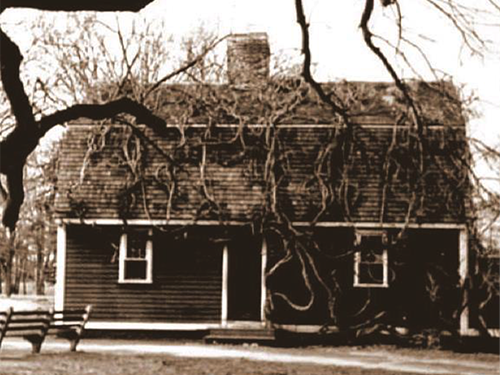 From his trading post in North Kingstown (Cocumscussoc), he exchanged materials with the Natives and with the Dutch who came up from New Amsterdam (now known as New York) to do business with him. The currency he received and the friendships he made combined to improve Rhode Island’s likelihood of success. Throughout his long life, Roger never lost his taste for books. 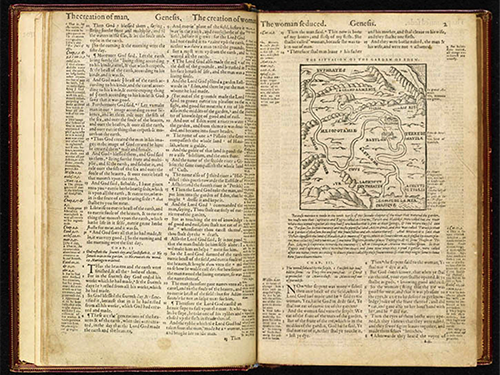 He wrote many of them, and Rhode Island may never have been recognized as a real place by the powers of England if he had not written a popular book, A Key into the Language of America (1643). He was also a deep reader, despite his distance from any bookstores, and in his series of public arguments with John Cotton of Boston, he displayed a profound knowledge of the Bible, history, and philosophy. Roger was also competent in many languages, including French, Greek, Hebrew, Latin, Narragansett and Dutch. 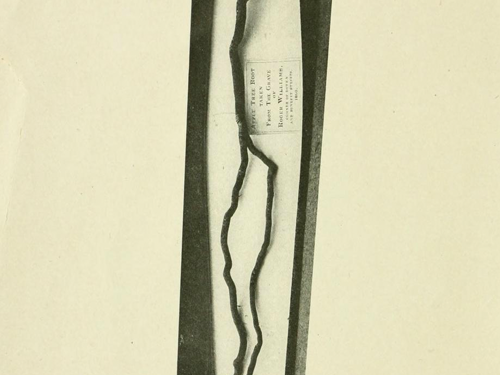 Few founders of a colony were as comfortable with a pen in their hand. Roger’s entire life was one of wandering, despite his special attachment to this one small place. 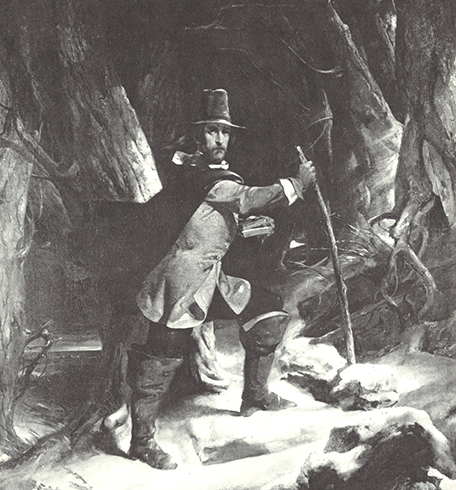 After coming to America in 1631, Roger moved repeatedly around the towns of Massachusetts before his famous banishment. 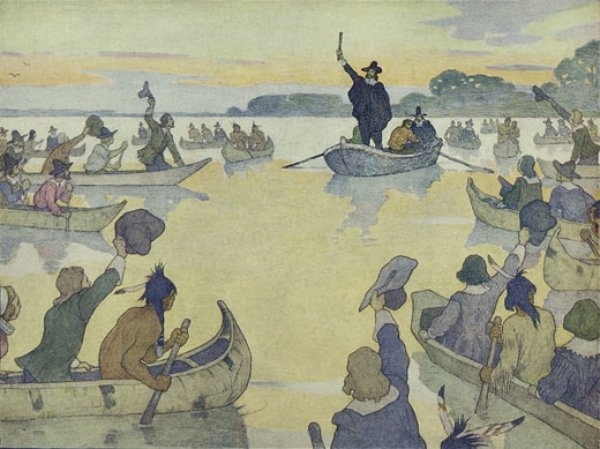 Then he continued to travel around Narragansett Bay extensively after his arrival, meeting with his fellow settlers, trading goods, and parleying with the Native Americans. Twice, he went back to England to defend Rhode Island’s interests, and near the end of his life, he rowed a boat all the way to Newport to debate a Quaker.